The eNotes Blog: Like Free Stuff? Like Science? Here You Go! One of the most exciting things to happen to knowledge is the increasing amount of free information, available to anyone, for any reason. A recent entry into this new market comes from PhysicsDatabase.com. 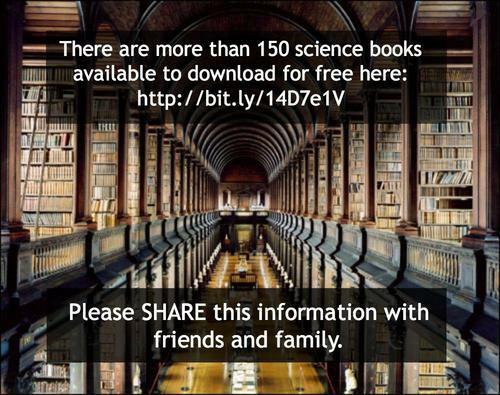 There are over 150 titles available for free download, covering a range of science-related topics for students, professionals, and amateurs as well. Here are just three of those selections. Find the entire list here! Are you a student in need of College Physics? Here you go! College Physics is an “introductory, algebra-based, two-semester college physics book is grounded with real-world examples, illustrations, and explanations to help students grasp key, fundamental physics concepts. 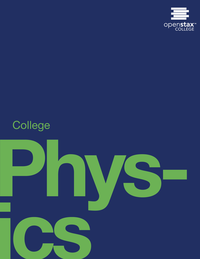 College Physics can be can be downloaded now by clicking on the “Get this book” button below. This online, fully editable and customizable title includes learning objectives, concept questions, links to labs and simulations, and ample practice opportunities to solve traditional physics application problems. 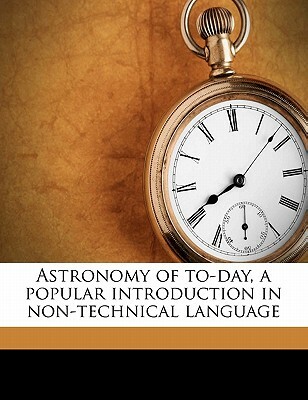 Or maybe you are an amateur astronomer and need a reliable, intelligible guide? They have that too! Perhaps you are interested in the history of science, for either personal or professional reasons. 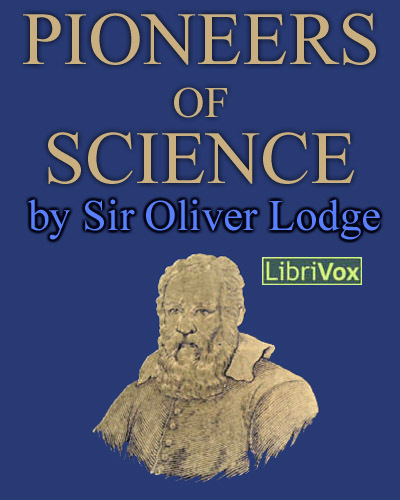 Then check out Pioneers of Science by Oliver Lodge.